This is something about my hobby to see things fly on the sky. I have seen many people fly their rc planes or helicopters and thought it was very cool and thrilled sometimes when they performed a 3D fly – loops, rolls, flips – with their heli above the ground for a few meters. I also bought one 4ch heli to play long time ago but found it very hard to control because it always drifts. 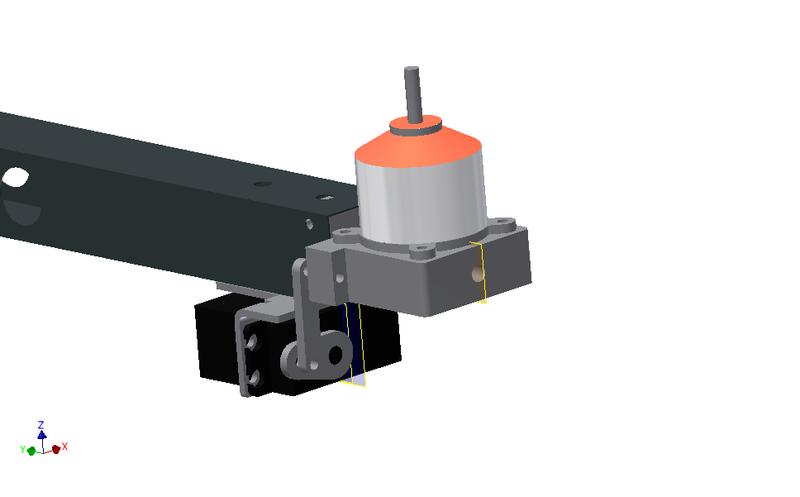 Later, I realized that it has only one gyro sensor to compensate for the yaw motion, no control on the roll and pitch. Moreover, the heli I bought was the 4 channel one, so again, there is no way to manually adjust the roll motion. 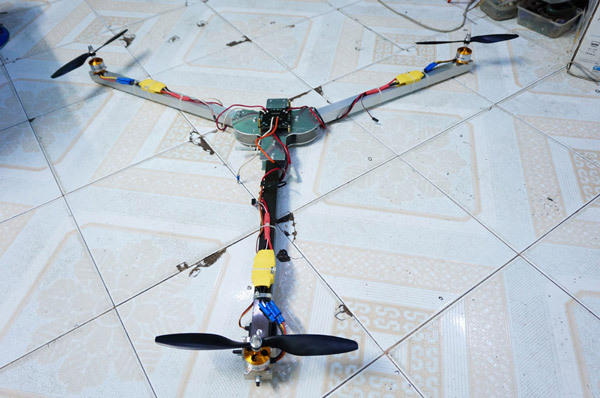 Then I found the multicopter is quite interesting, simple to build so I made up my mind to build one. 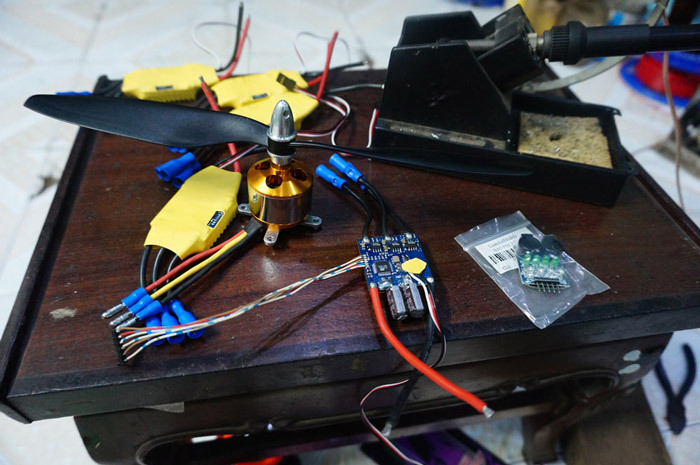 At first, I had a simply thought that building a tricopter would be easier and cheaper than other types of multicopter because it needs only 3 main motors and one servo for yaw motion. Some opinions on internet and youtube also consolidated my thought about that (until I faced the most difficult problem of tricopter later: calibration of yaw servo). So I started to build a very basic tricopter. Besides, my intention is to put a camera on the copter to capture some videos so tricopter definitely has more advantages when having more space in front for wider viewing angle. Another misleading thought is that designing a bigger, heavier frame will give you more stable, less wobbling, less vibrating flight. 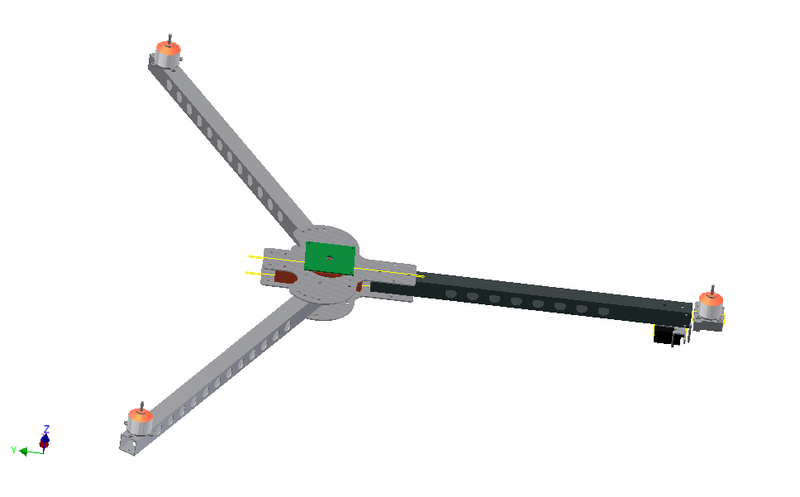 I have designed a quite big frame actually, with the distance between two motors is about 1m and i thought it was good 😮 . After that, I started to build the frame with all the available materials in my junkyard 🙂 I printed all the designed parts to see if the dimension is rational and then, transferred into my DIY CNC milling to cut them. 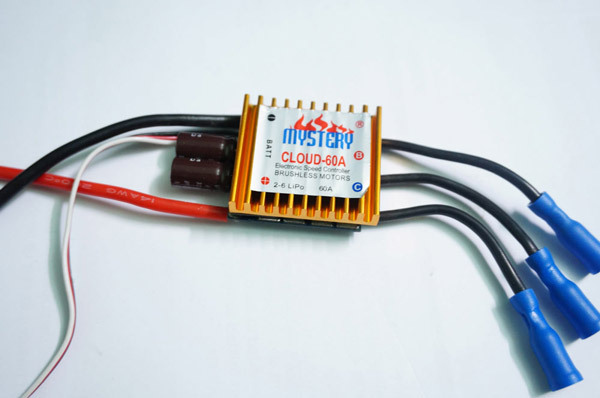 I never knew that the ESC used for multicopter needs to be a high speed ESC and the one I bought is a slow response ESC used for helicopter. Then I have followed some instructions online here to upgrade my ESCs using simonk compatible firmware here. For the flight controller, I have designed my own controller using STM32F103C8 running at 72MHz and MPU6050 and planed to program from the scratch by myself. i soon gave up because at that time, my programming skill as well as supporting library for MPU6050, filter algorithm… is not good enough. 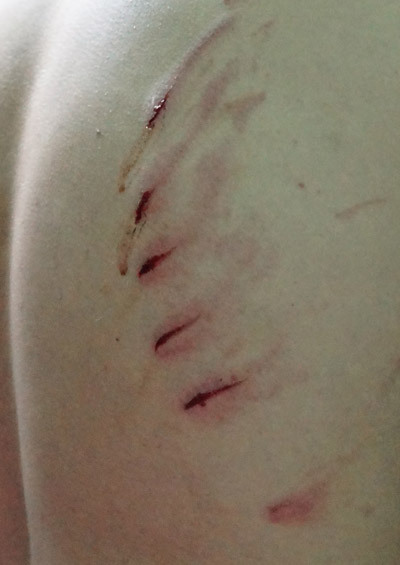 Some wrong testings because of my mistake also left some scars on my back as a price I had to pay for a lesson. So I ended up with buying the kk2.0 board from Hobbyking T.T. 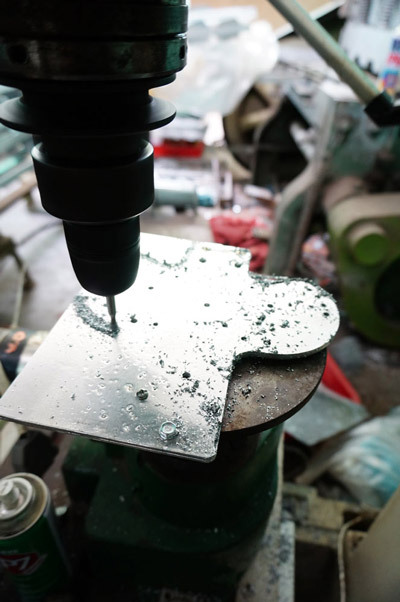 Once I finished connecting all the parts together, it’s time to test how it work. I didn’t expect it to fly perfectly for the first time as I was also a newbie, never fly before so I just give it a try. At the end of the day, it could take off from the ground without any damage. However, you may see how unstable it was !!! Try to make the frame as light as possible. Be familiar with the Tx controller using flight simulation before trying with real one. 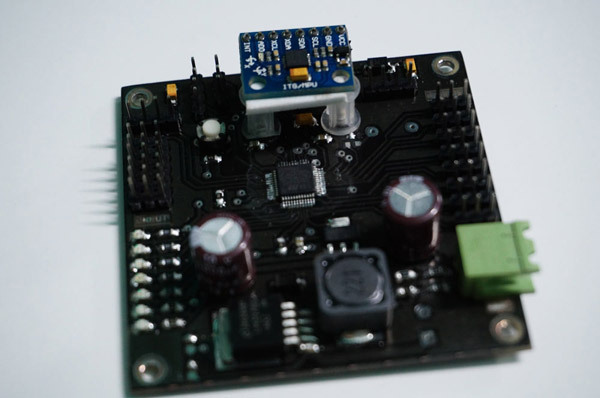 Use a full feature, open-source flight controller such as APM2.6, CCD3D, Naze32… to get the basic idea of what they can do, how good they perform, how many features they have before making your own flight controller if you want to do it to save your time. Try looking some motors, ESCs, flight controller from Ebay, Aliexpress, Goodluckbuy before checking Hobbyking, you can save some bucks. Hope you found it interesting. 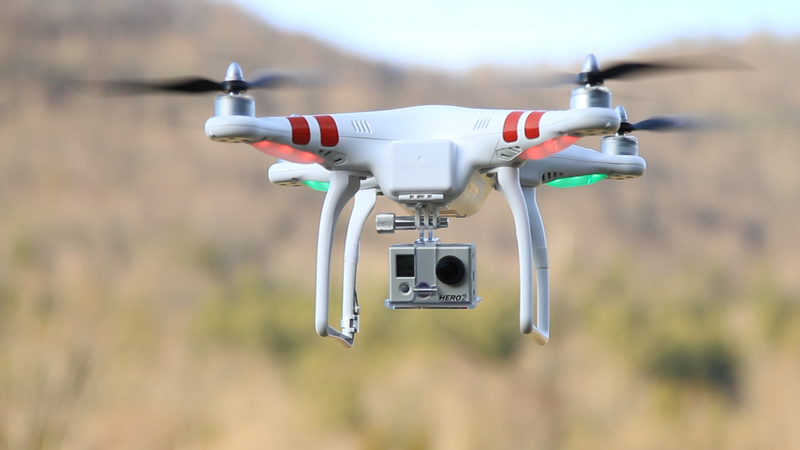 Next article will be my second multicopter: a quadcopter.